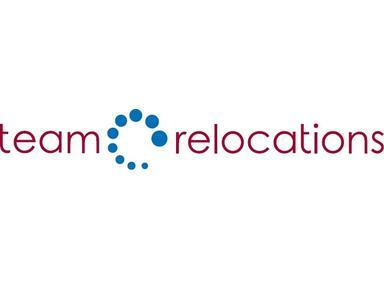 TEAM Relocations is the world’s largest independent international relocation company specialising in delivering fully integrated relocation services on a global, national and regional basis to many of the world’s leading multinational organisations and government agencies. Team Relocations is an independent company speciliazed in the delivery of fully integrated relocation and moving services for enterprises. We have decades of experience both as a relocation company and move management company. We are well placed to consult with our clients on a whole range of mobility issues and advise on relocation process, cost review, relocation policy design, assignment programme outsourcing and vendor management.